There is no such thing as catching up on your sleep. Once the opportunity is missed, you’re on the road to a number of potential health issues. 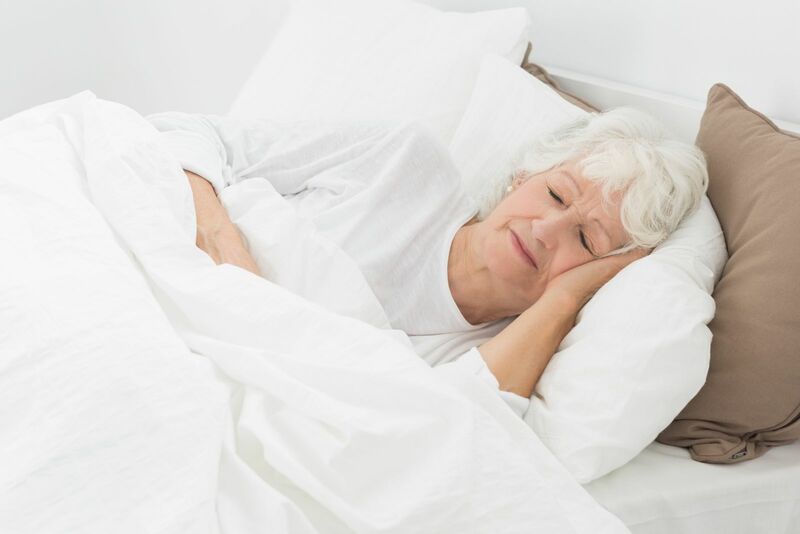 Whether you have trouble sleeping occasionally or haven’t had a full night of recuperative sleep in some time, it’s important to do something about the problem. Here is what good sleep will do for you. People with ongoing sleep issues are more likely to put on excess weight. That’s because poor sleep tends to increase the levels of ghrelin and stimulate your appetite. That same poor sleep also reduces your levels of leptin, which helps to suppress your appetite. This combination increases the odds that you will want to eat considerably more than what you need. Sleep is intended to refresh the body and provide some degree of respite for all the major organs. That includes the heart. When you don’t get enough sleep, the heart experiences additional pressure. That can lead to different types of heart conditions, including an increased potential for a heart attack. Getting enough recuperative sleep protects your heart and increases the odds of remaining healthy. Along with a healthy diet and regular exercise, nothing is better for your immune system than sleep. A number of studies indicate that people who regularly experience less than seven hours of recuperative sleep are at an increased risk of developing everything from the common cold to joint problems. It all tracks back to the fact that the immune system is able to function more efficiently when you’ve had enough sleep. Sleep is not just good for the body. It also plays a role in helping you maintain your emotional equilibrium and mental well being. It begins with having a comfortable bed to sleep in and ends with a night of uninterrupted deep sleep. When you have enough rest, the odds of being irritable are kept to a minimum. You also reduce the risk of developing mental health issues like depression or an anxiety disorder. The ability to retain and assimilate information is crucial to getting by in the world today. Whether in the classroom or the office, you must be able to focus on what you are doing. Without recuperative sleep, simple tasks become difficult. You may find it even harder to take on new tasks and absorb the information needed to manage them effectively. Health blood glucose levels are important for everyone, but especially so for people with type 1 or type 2 diabetes. People who do not enjoy a reasonable amount of sleep have a higher risk of developing symptoms associated with prediabetes. People who already live with any form of diabetes find that their resistance to insulin is higher and it’s harder to avoid episodes of blood glucose that’s too high or too low. Are you having trouble sleeping? Don’t write it off as a minor inconvenience. Make some lifestyle changes and tell your doctor what’s happening. The solution may be simpler than you think.